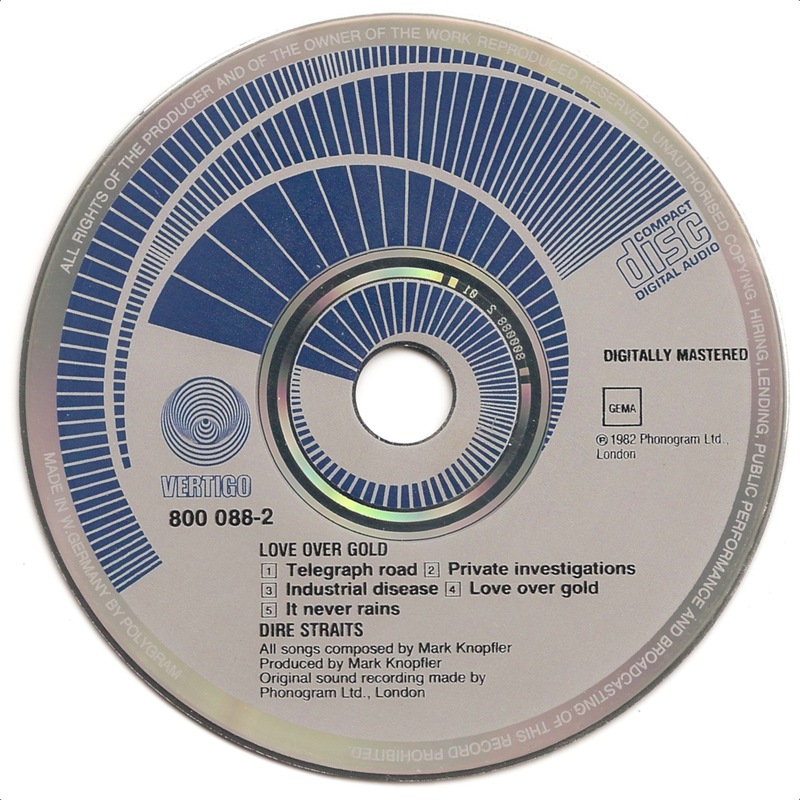 Dire Straits were a British rock band from 1977 to 1995. 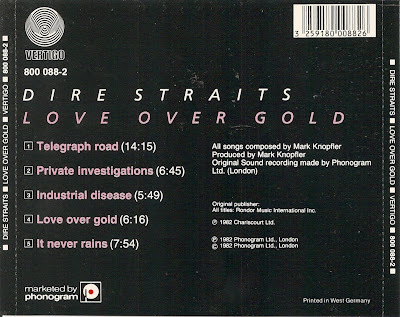 They comprised Mark Knopfler (lead vocals and lead guitar), his younger brother David Knopfler (rhythm guitar and backing vocals), John Illsley (bass guitar and backing vocals), and Pick Withers (drums and percussion). Dire Straits' sound drew from a variety of musical influences, including jazz, folk, blues, and came closest to beat music within the context of rock and roll. 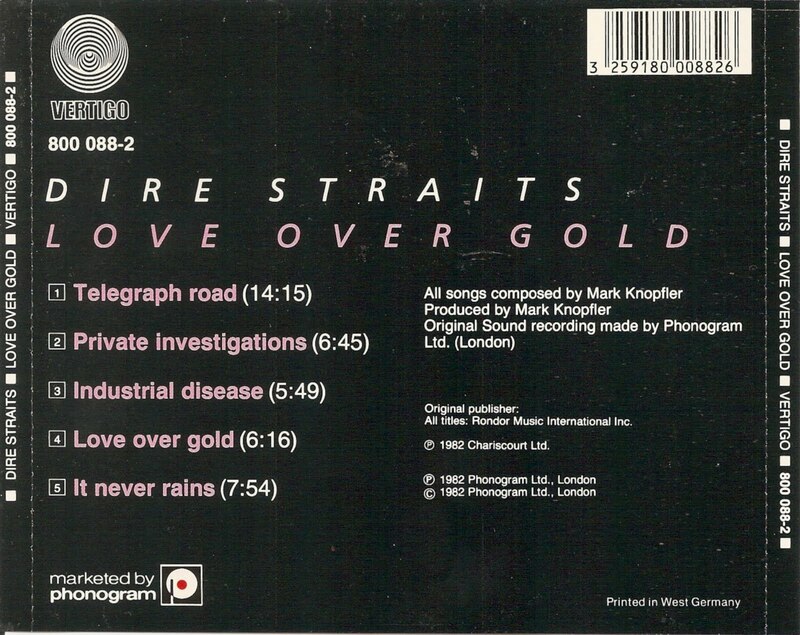 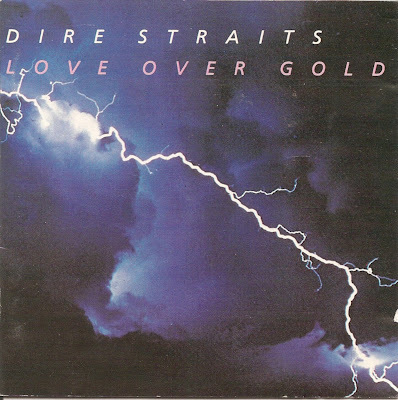 Love Over Gold is the fourth album by British rock band Dire Straits.